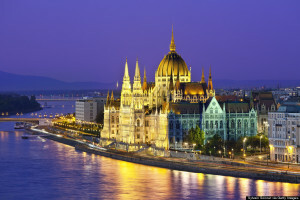 From major metropolises to charming, overlooked locales, Europe is brimming with cities everyone should visit. But where does a penny-pinching, adventure-seeking twentysomething even begin when it comes to traveling Europe? And there’s a bonus — these beautiful cities are even worth visiting if you’re not exactly in your 20s anymore. 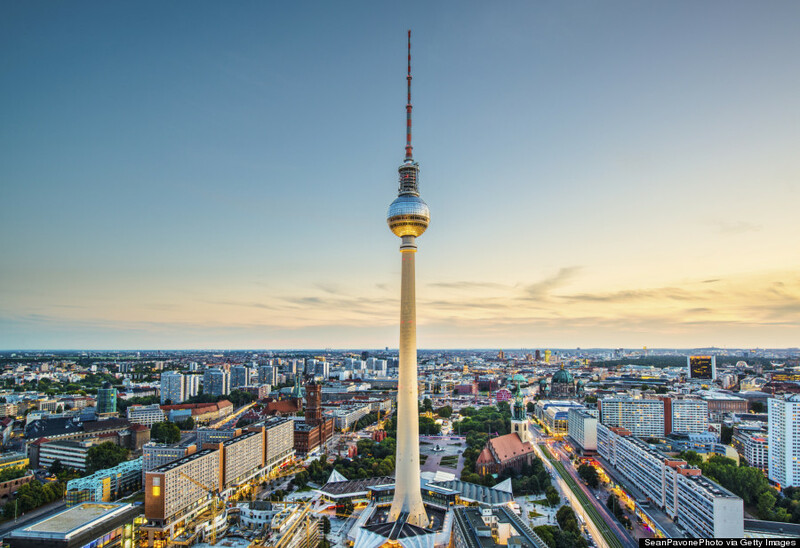 By day, Berlin is a cultural wonderland, with an impressive roster of museums, art galleries and historic neighborhoods to explore. 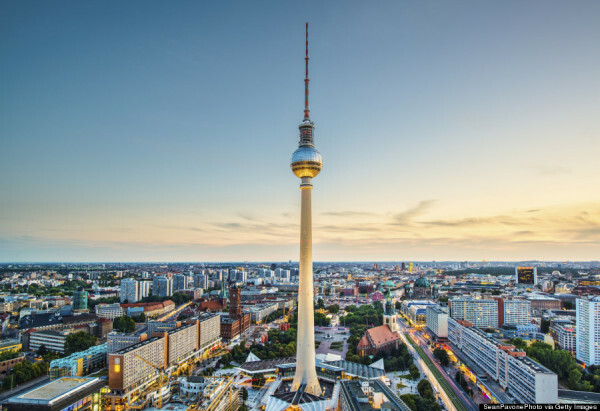 By night, Berlin boasts some of the best nightlife Europe has to offer — whether you want to listen to some low-key live music or rave the night away, there’s a club for every style. 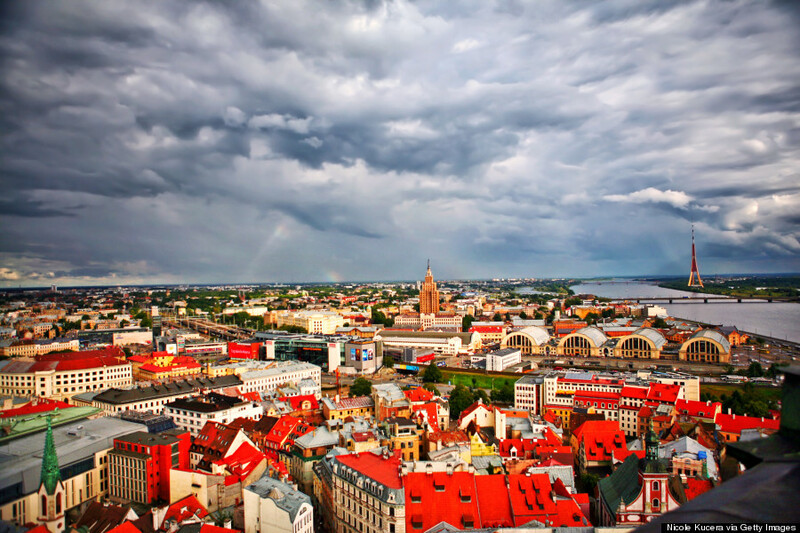 Riga was named a 2014 European Capital of Culture for good reason. 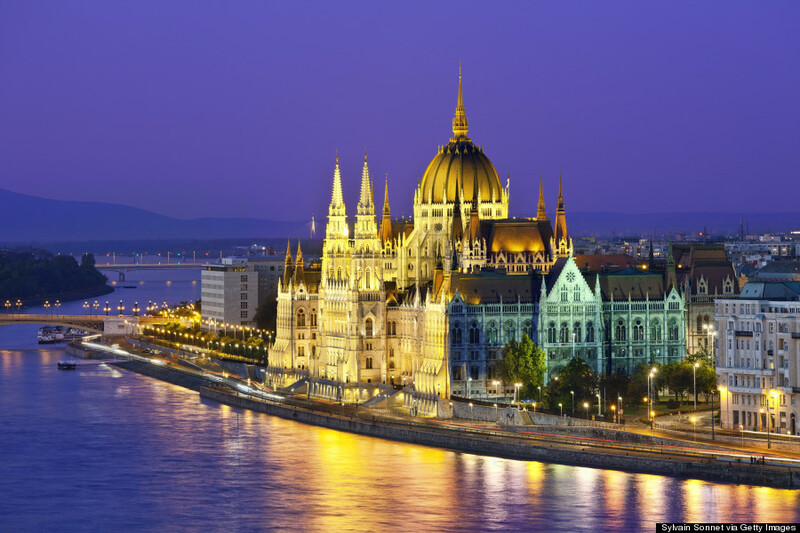 There’s iconic architecture, museums, the historic center (which is also a UNESCO World Heritage Site) and lots of festivities to attend. 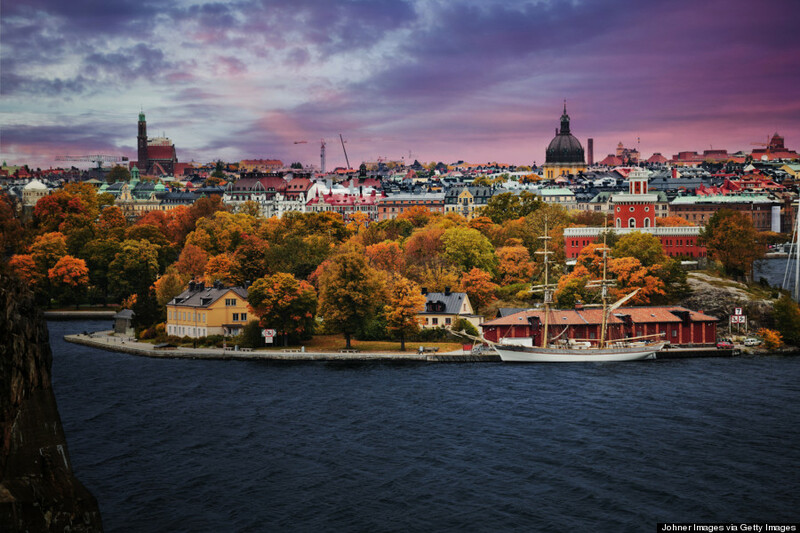 Hip, exciting and undeniably beautiful, Stockholm should be high on your bucket list. Summer is the ideal time to visit, when the skies are extra blue and you can spend the day wandering the cobblestone streets of Gamla Stan. 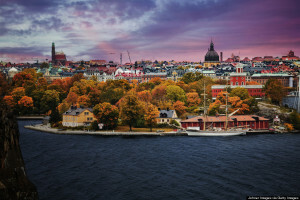 Explorers can make an excursion to some of roughly 30,000 islands that make up the skärgård archipelago. 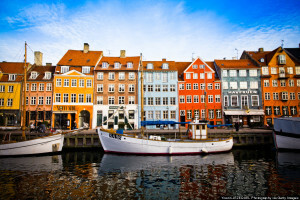 The capital of Denmark is possibily one of the most charming, friendliest cities on Earth. Hop on a bicycle and explore the historic canals and squares while admiring the city’s eye-catching architecture. Be sure to pay a visit to Tivoli Gardens, the nearby amusement park that’s more than 170 years old. And, of course, get cozy at a bar or cafe and chat up those friendly locals. 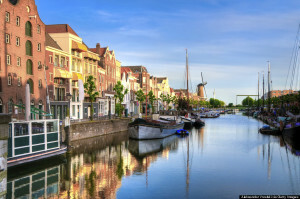 The “hipster capital of Europe” is also possibly the most beautiful spot on the continent. The “playground of twentysomethings” is, clearly, perfect for young travelers looking for cultural enrichment and some uber-cool nightlife. Check out District VII’s offbeat shops and cafes, pop into a “ruin pub,” visit a few museums and ogle the city’s gorgeous architecture. If you’re backpacking through cities, you’ll eventually need a place to slow down, relax and admire some gorgeous scenery. 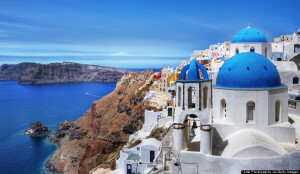 The island of Santorini is that place. 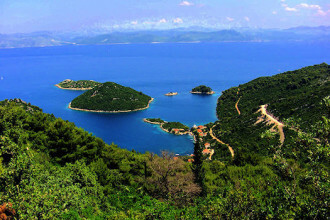 From soaring cliffs to the Aegean Sea’s sapphire water, there’s no shortage of beautiful landscapes. 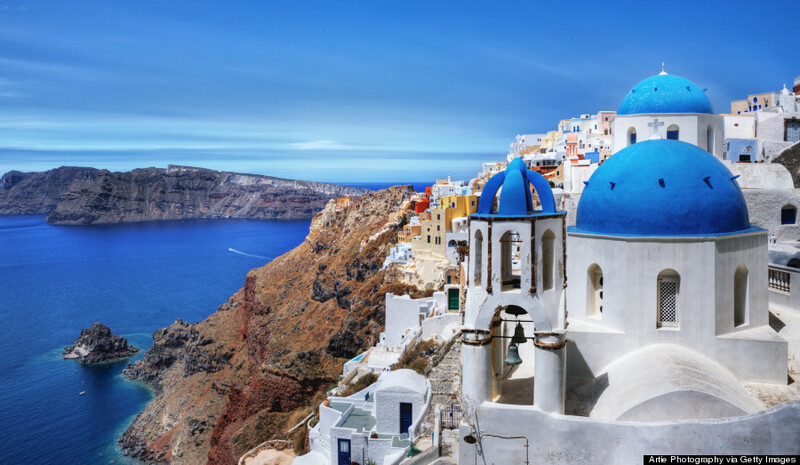 From Fira, head to Ancient Thira or hop over to Oia and take in one of their famed sunsets. You can also sample delicious Greek cuisine and sunbathe on the island’s black sand beaches. 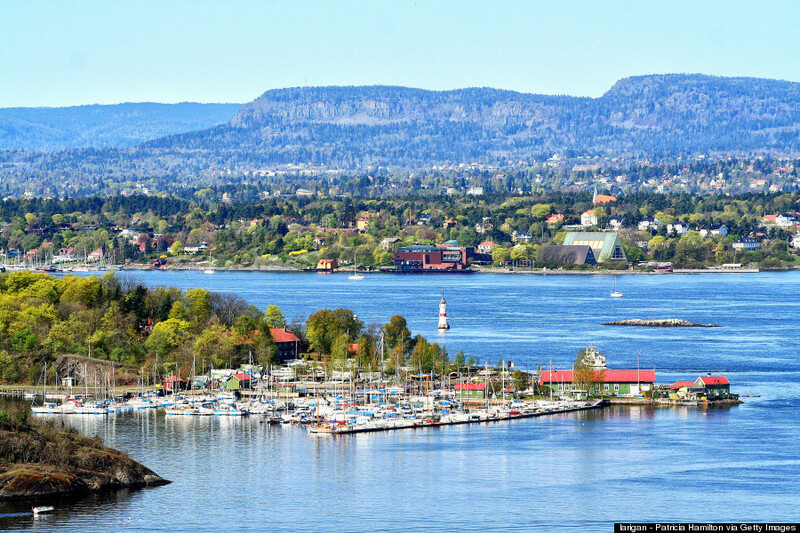 Norway is the greatest place on Earth. So its capital, Oslo, is pretty excellent. And yes, the country is expensive, but can be done on a budget. 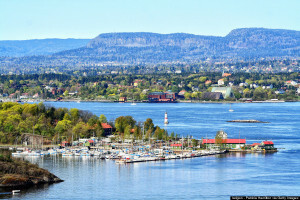 Set on a backdrop of forested hills and the Oslo Fjord, the city has no shortage of natural beauty. 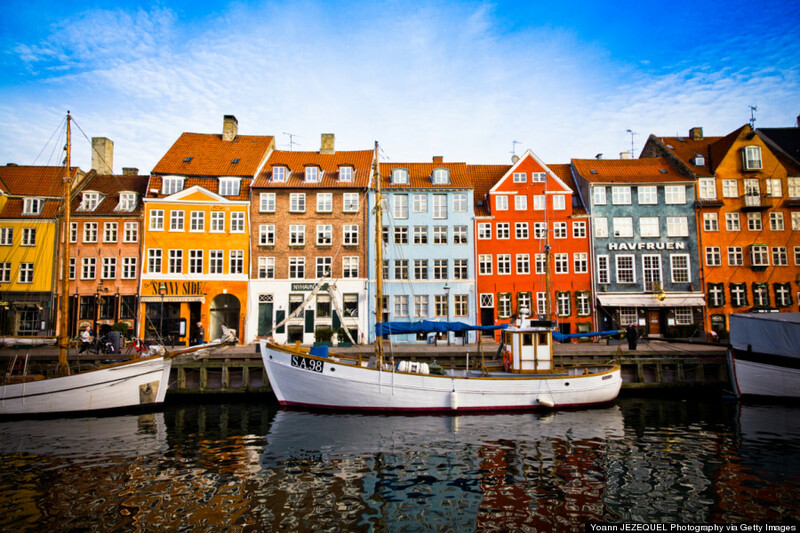 The city also offers some unique museums, like the Viking Ship Museum and the Nobel Peace Centre. Most young travelers are all about Prague. And don’t get us wrong, Prague is really beautiful. But Český Krumlov is the greatest place you’ve never heard about. This stunning castle city is located in the Bohemia region of the Czech Republic (about two hours from Prague) and boasts an incredible maze-like old town (a UNESCO World Heritage Site). 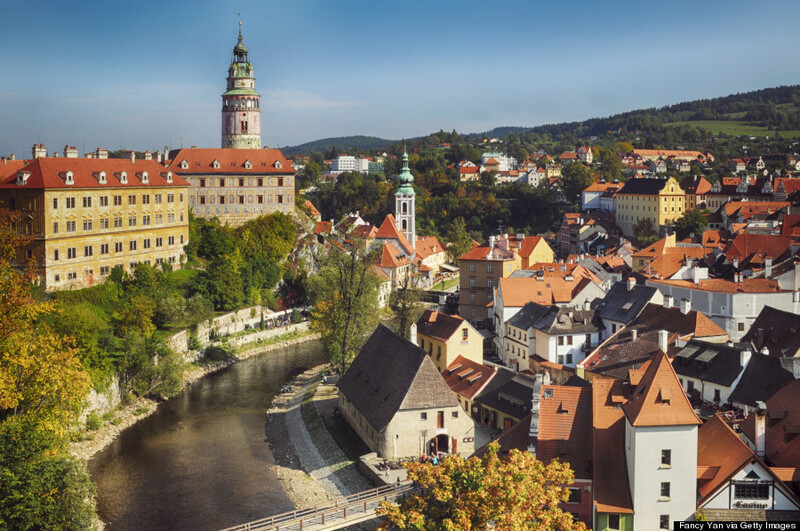 The Vltava River runs through Český Krumlov, meaning there are lots of riverfront cafes to frequent. The river is also a popular canoeing and rafting spot if you’re feeling outdoorsy! Barcelona’s energetic atmosphere makes it a must-visit metropolis. Set on the Mediterranean, there’s activity for everyone here. 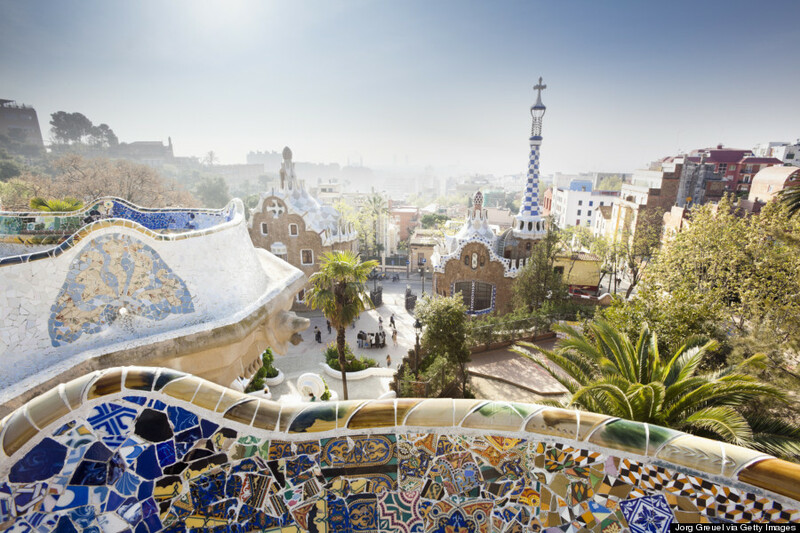 Check out Gaudi’s famous La Sagrada Familia, hang on the beach, sample tapas, browse La Boqueria market, and party until the sun rises. Want to go somewhere with a never-ending supply of cultural and political history? Head to Kraków. The city is a “treasure trove” of historic architecture and boasts more historic buildings and monuments than any other city in Poland. 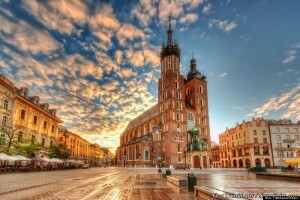 Must-sees include Wawel Castle, Kraków’s Old Town, the former Jewish quarter (Kazimierz) and Rynek Glowny main square. Overlooking the Rio Tejo, Lisbon has been described as “a mirror of a thousand colors,” which basically means it’s really pretty. 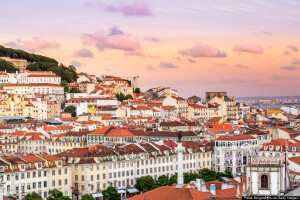 In addition to hosting an array of Gothic cathedrals, gorgeous monasteries and quaint little streets, Lisbon is known for being culturally rich and always exciting. Experience village life in Alfama, revel until sunrise in Bairro Alto or pay a visit to the UNESCO World Heritage Site, Belém Tower. If you imagine Dublin as a place with cobblestone streets and pubs flowing with beer, you’re on the right track. 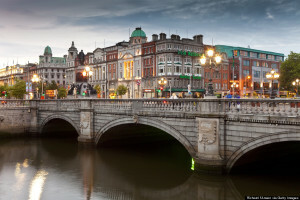 But there’s more to Dublin beyond booze — like a history spanning more than 1,000 years. Get a hearty dose of culture at spots like Christ Church Cathedral and the National Gallery of Ireland, or indulge your inner literary nerd and visit the National Library and the Old Library at Trinity College. Of course, you must visit the Guinness Storehouse and drink as many pints of beer during your stay as possible. 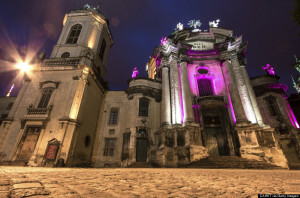 One of the most mysterious and enchanting cities in Eastern Europe, Lviv is known for its beautiful historic center and “deep-rooted” coffeehouse culture. 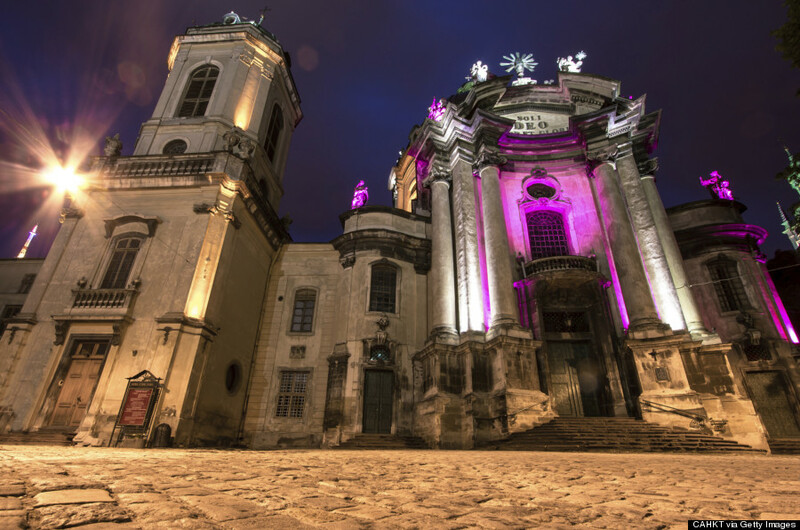 Admire an array of architectural styles in Ploshcha Rynok, or check out the Lviv History Museum and the National Museum. If you’re a drinker, pay a visit to the Lvivske Museum of Beer & Brewing, the oldest brewery that’s still functioning in Ukraine. Scotland’s largest city is hedonistic, stylish and always abuzz. 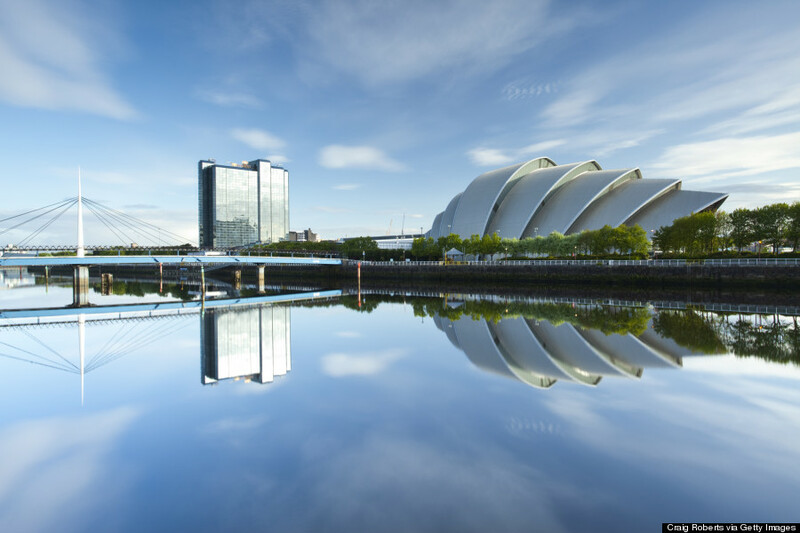 Glasgow has a vibrant arts culture and a stellar live music scene, plus renowned architecture, so you’ll have your pick of creative enrichment. 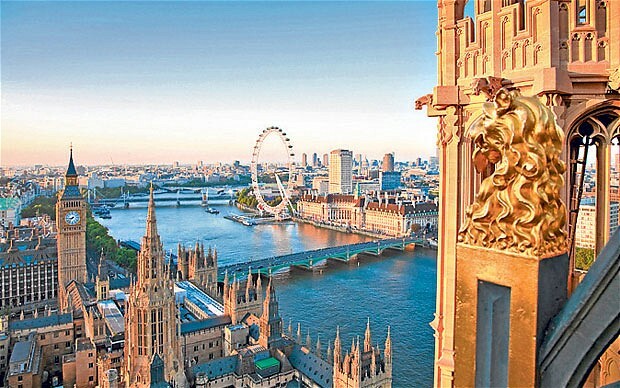 Of course there are also museums and galleries, restaurants and pubs, and friendly locals. Ah, Firenze! 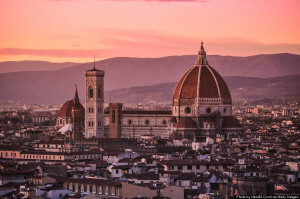 Beautiful, historic and charming, Florence will steal your heart. Art history buffs will be in heaven after trips to the Uffizi, Duomo, Galleria dell’Accademia and the city’s many churches. 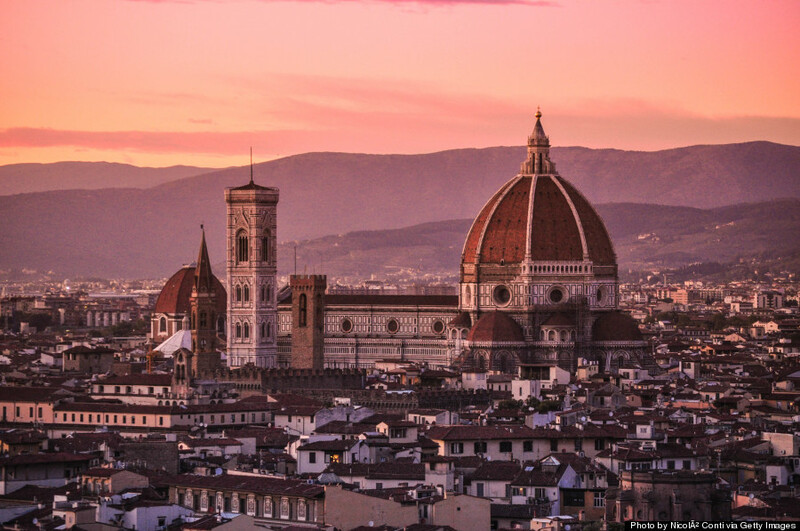 Other musts: a romantic stroll across the Ponte Vecchio, a day of exploring the cobblestone streets and sampling Florentine street eats, and the breathtaking view from Piazzale Michelangelo. Yes, Amsterdam is great. And you should visit there. But Rotterdam is often overlooked, and it’s just too cool for that to be the case. Rotterdam is a multicultural port city, with an ever-changing skyline, bumping nightlife and some great museums. Head to Museumpark and check out the Boijmans Van Beuningen and the Kunsthal Rotterdam. Stroll through the Delfshaven neighborhood. And yes, there are coffee shops in Rotterdam, just like the ones in that other Dutch city. 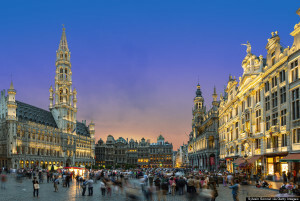 Reasons to go to Brussels: chocolate, waffles, beer. 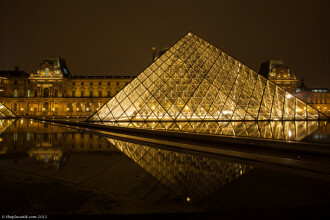 Oh, and some really pretty architecture, historic sites and a cozy cafe culture. 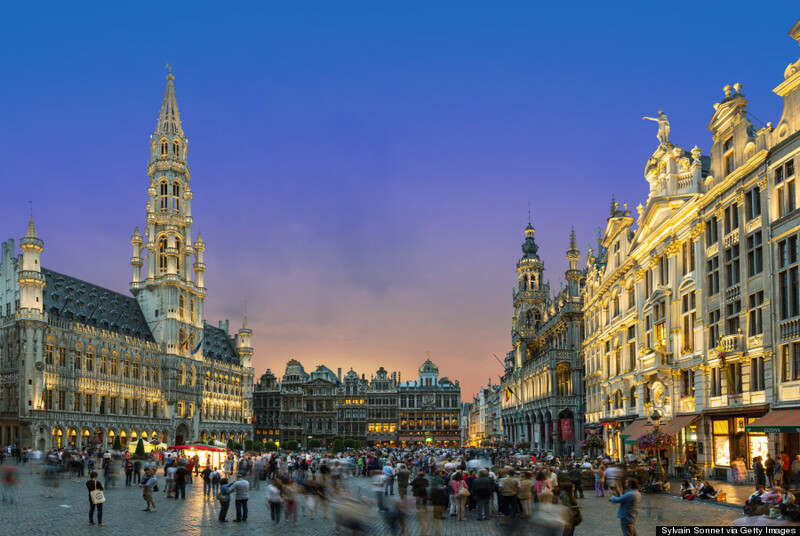 Sip a latte among welcoming locals, explore Matonge (the city’s African quarter), visit the “Bozar” cultural center, and, of course, eat all of the delicious things listed above. The world’s most northerly capital is quirky, beautiful and just a little wild. In the summer, the city is in near-perpetual daytime with about 22 hours of sunshine — so there’s plenty of time to explore. And in winter, visitors can chase down the northern lights and take in the view of a lifetime. 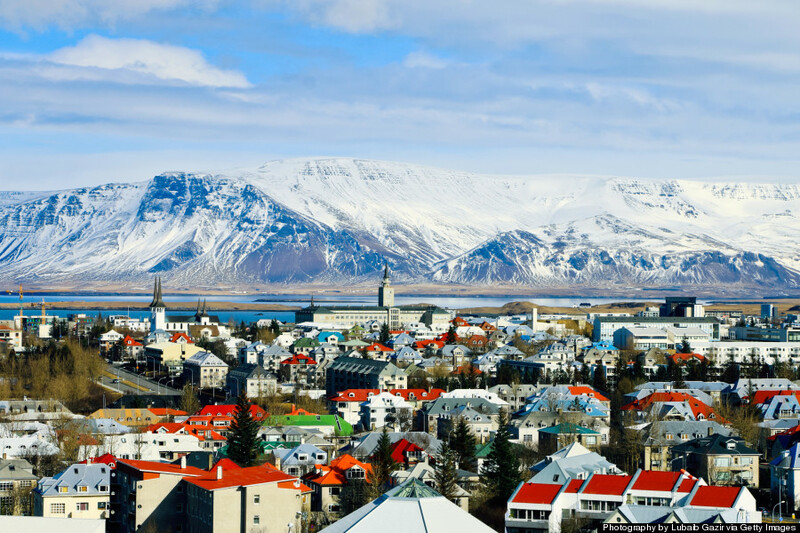 In addition to natural wonders and outdoor adventures, Reykjavik offers a vibrant arts community, a legendary nightlife scene and geothermal waters. 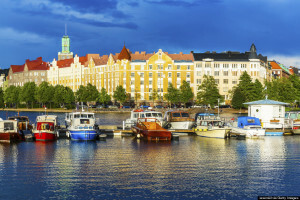 If you’re an urbanite with a love of the great outdoors, then Helsinki might just be your happy place. 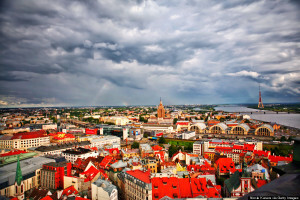 The seaside town is known for its coastal beauty, maritime history, parks and green spaces, Art Nouveau architecture and, of course, saunas and spas. 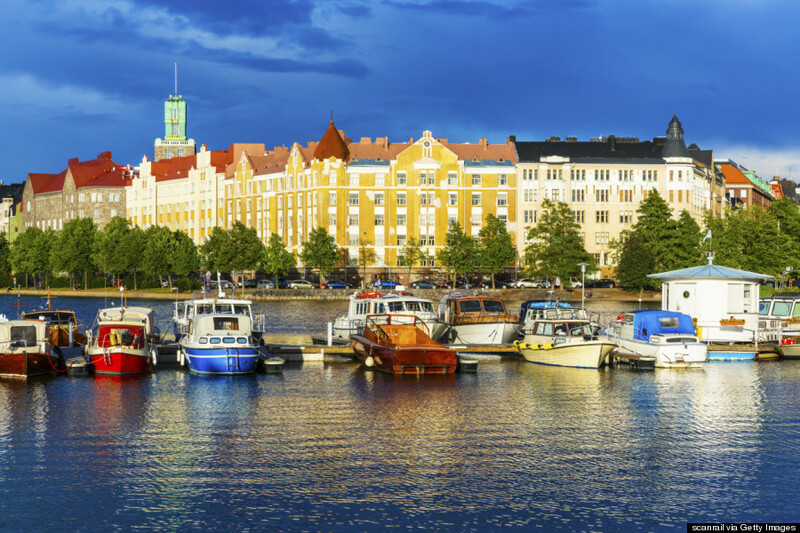 Helsinki was also named one of Europe’s hottest “start-up capitals” in 2013, so its tech-friendly vibe is perfect for millennial travelers. It’s hard not to fall in love with Dubrovnik. 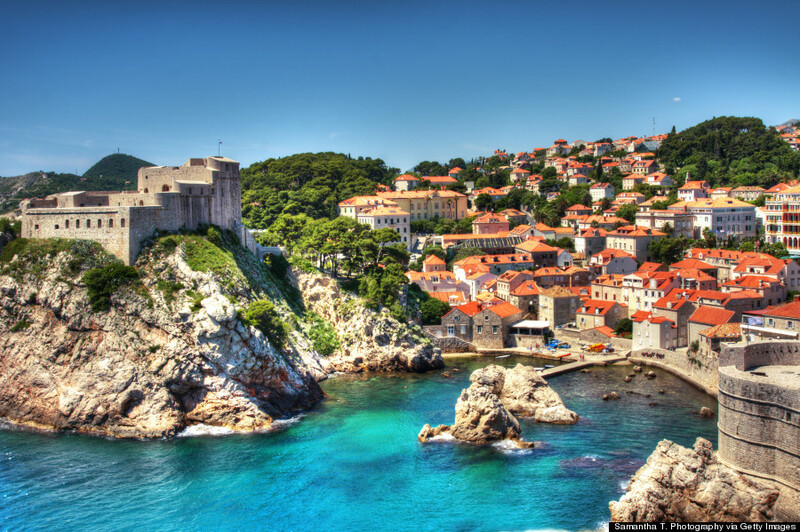 The sights alone — breathtaking views of the Adriatic Sea, ancient city walls, stunning Baroque buildings — will have you dazzled. Relax on a beach, explore the historic Old City, take an island excursion and immerse yourself in the laid-back Mediterranean lifestyle.